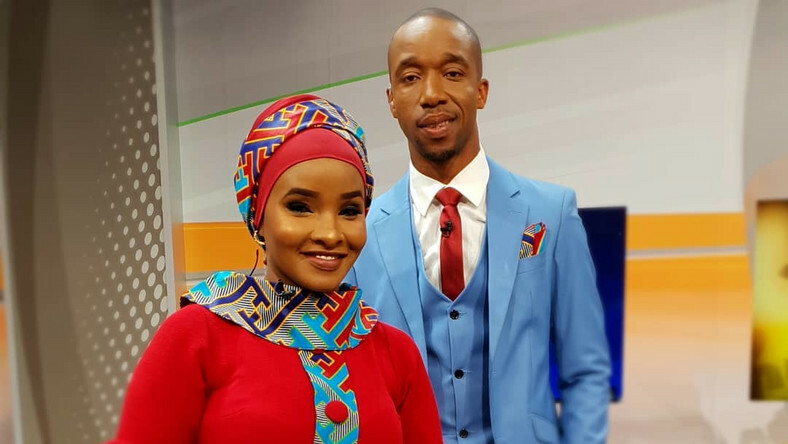 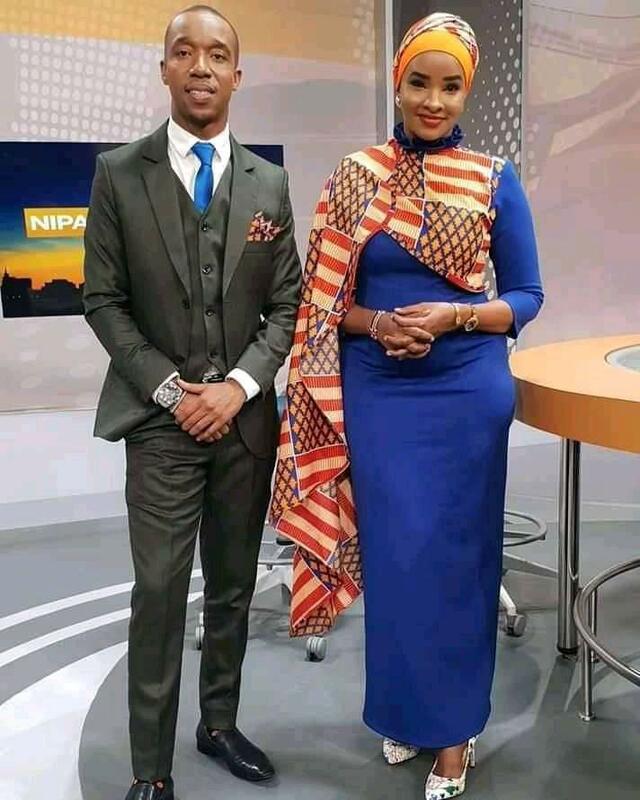 One of the greatest pairs in TV anchoring, would go down as Lulu Hassan and Rashid Abdalla. 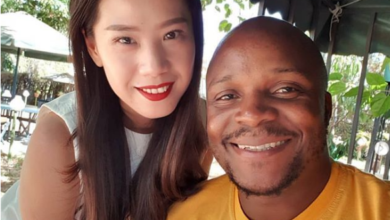 Despite their much famed status, the love birds with three kids have managed to keep a very low key profile. 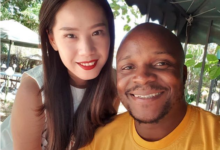 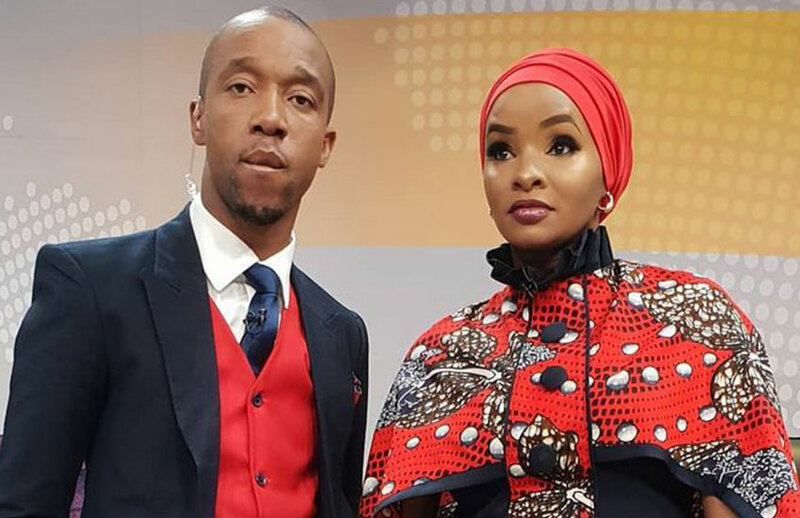 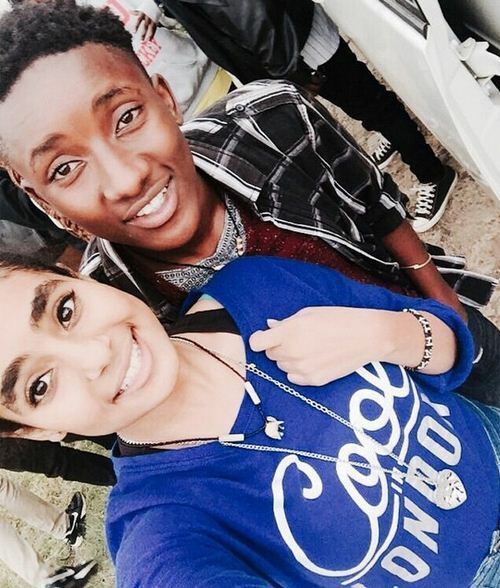 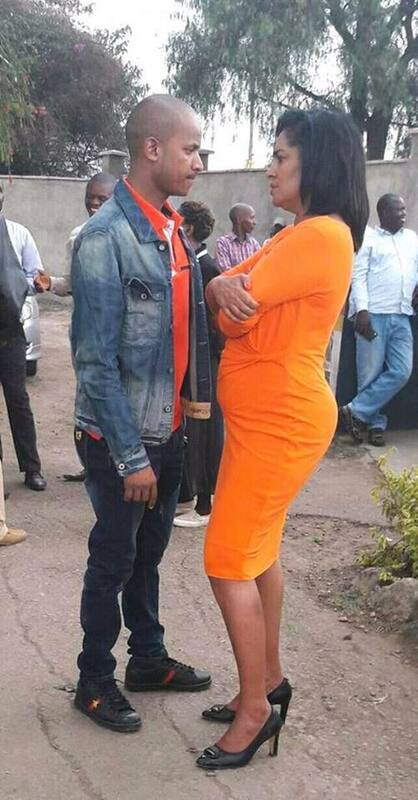 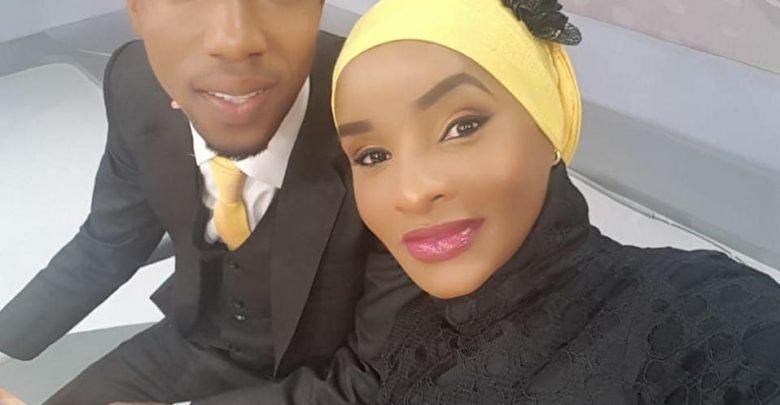 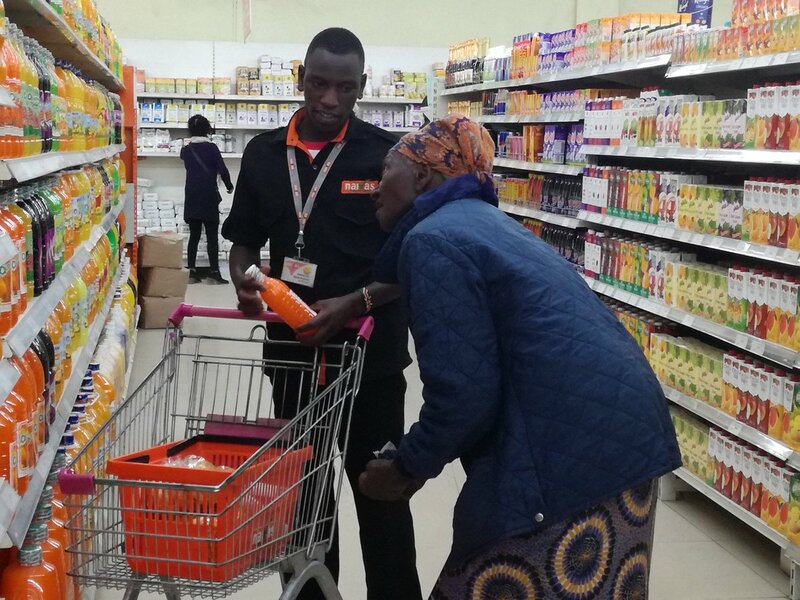 Lulu and Rashid have given fans many relationship goals, and among them is no doubt fashion trends. 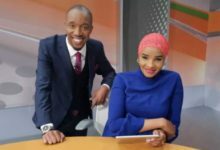 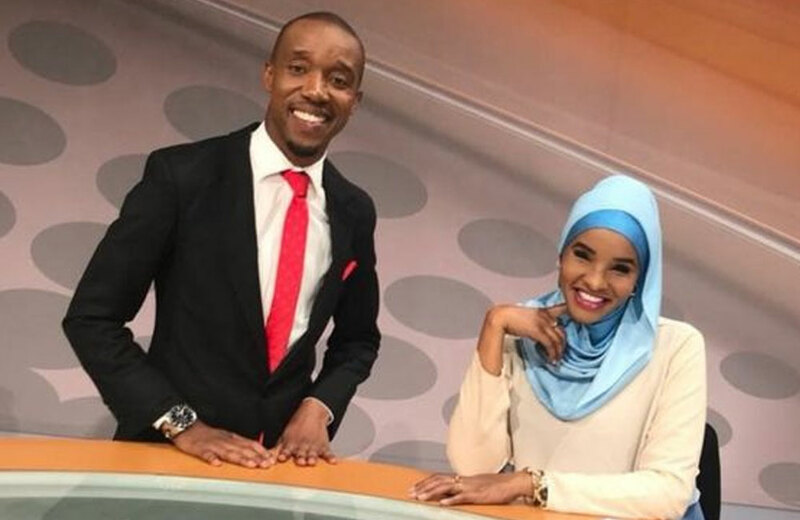 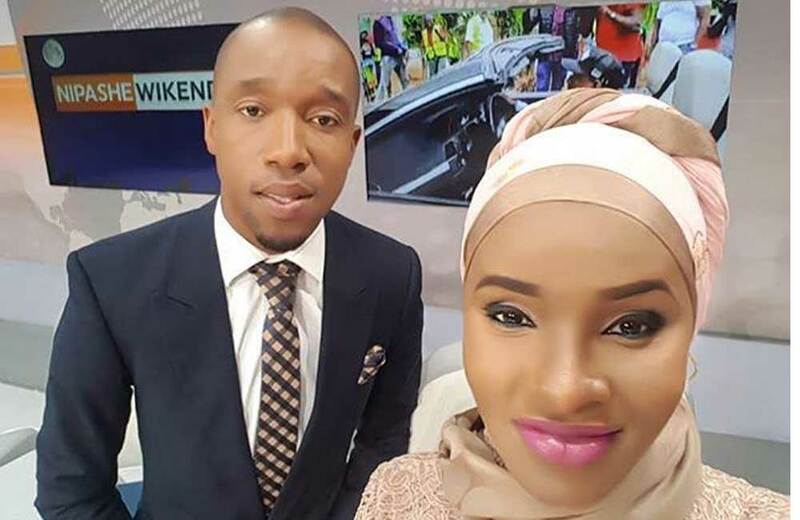 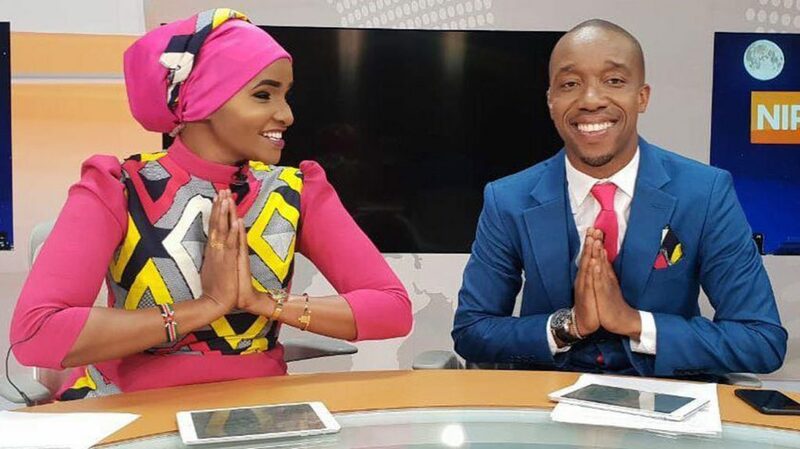 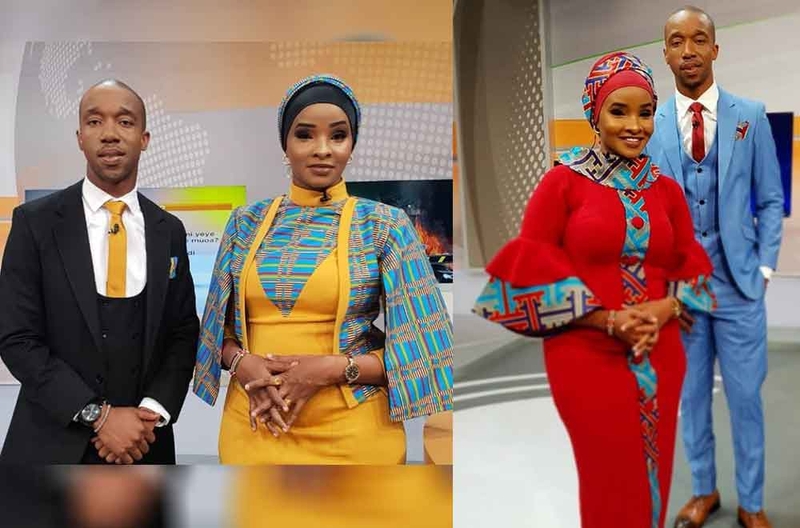 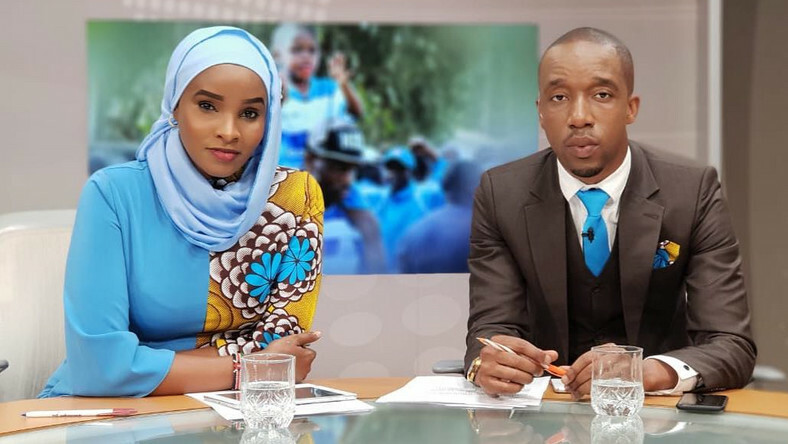 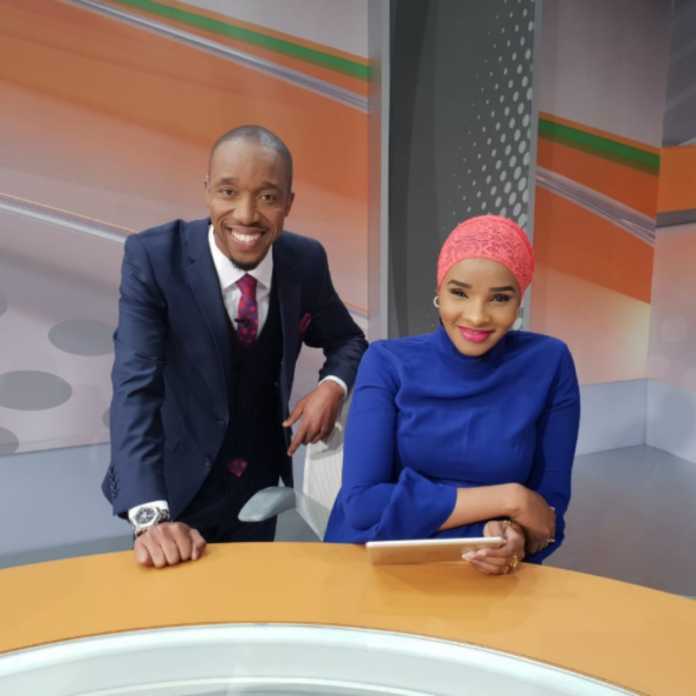 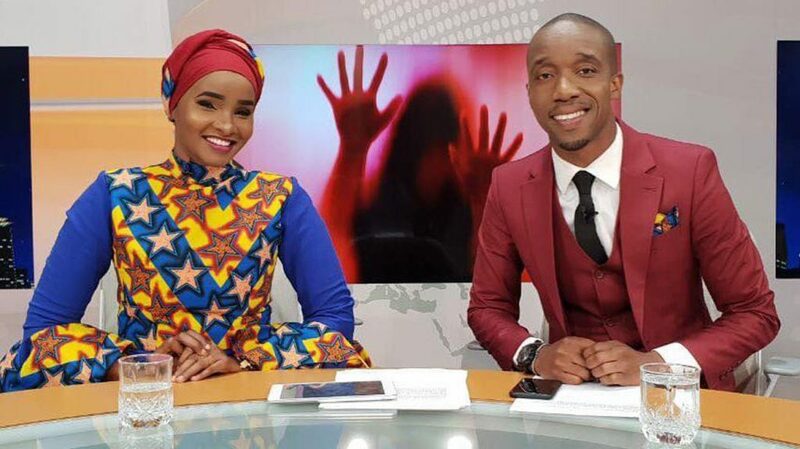 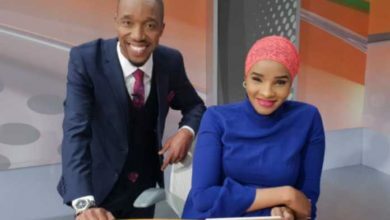 With a deep rooted muslim culture, the duo have kept a trendy fashion as well as a wow moments while reading news.